At J.R. Aliciene Agency our focus is on keeping our clients – and only our clients – in mind when it comes to finding the right insurance solutions. 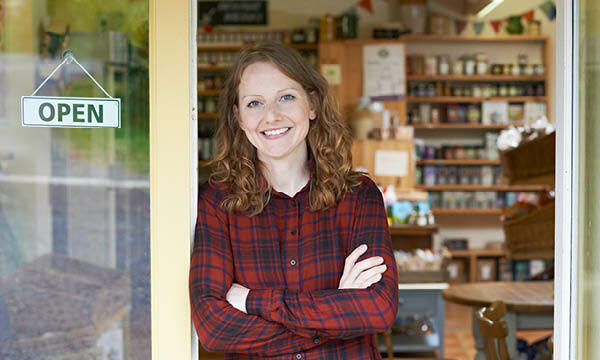 We offer personal insurance solutions, including auto, home and life insurance, as well as commercial insurance coverage for small to mid-size businesses. Our team works hard to tailor insurance products that best suit your needs and your budget. As a local insurance agency we understand the day-to-day and economic factors that affect individuals, families and businesses in Pittston and the surrounding region. That knowledge combined with service from people who live and work in the same community as you gives you the security of knowing your insurance coverage is the right fit for you. Plus, J.R. Aliciene Agency is an independent insurance agency, which means we can compare coverage and price from multiple insurance providers to give you the very best value. We pride ourselves in working with outstanding insurance providers. 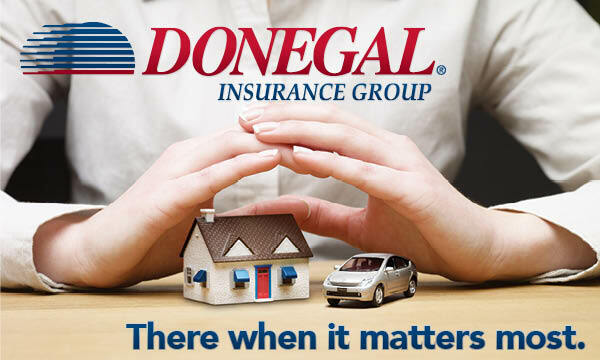 Donegal has been providing quality insurance solutions since 1889. Whether it's personal or business insurance, Donegal is often the right solution for many of our clients. J.R. Aliciene Agency provides a full line of personal insurance products, including auto, home, life insurance, personal umbrella liability insurance and more. Business owners have to wear many hats when it comes to running a business, but at J.R. Aliciene Agency we don't believe "Insurance Expert" should be one of them. We offer outstanding commercial insurance solutions from Businessowners insurance, Commercial Auto, and Commercial Liability insurance to Workers' Compensation and Loss Control Services.